About iDEAL iDEAL is a Netherlands based financial product that lets you make deposits and withdrawals into your casino account securely, and with ease. 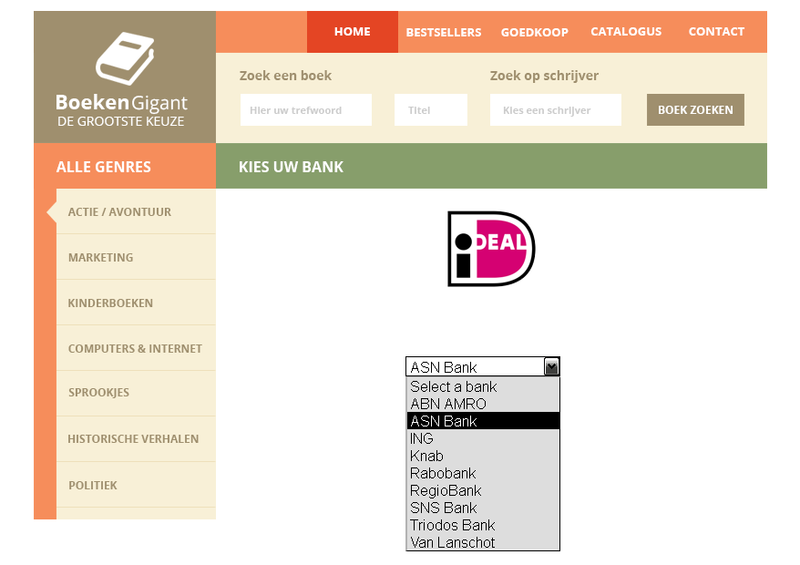 iDEAL is a leading online banking transfer method for owners of accounts in one of the major Dutch banks: ABN AMRO, ASN Bank, Friesland Bank, ING, Rabobank, RegioBank, SNS Bank, Triodos Bank, Van Lanschot Bankiers. 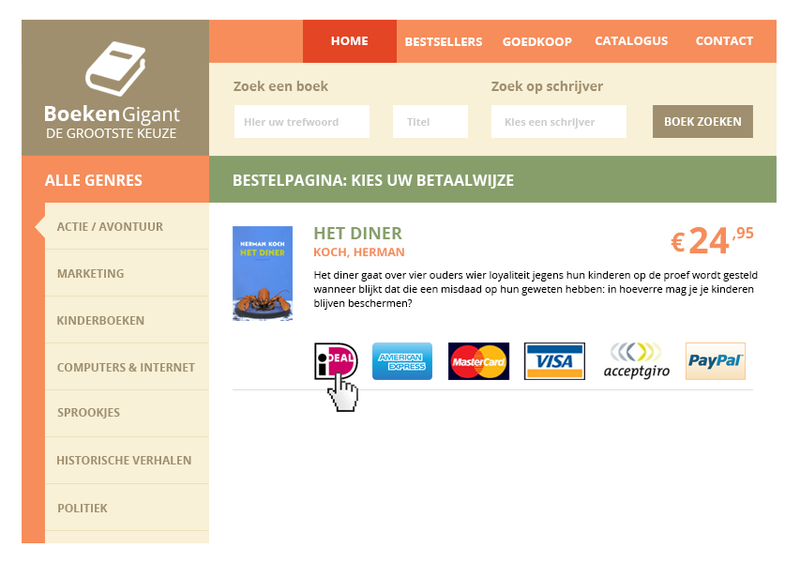 It allows trusted, secure and easy online purchases of goods and services, for instance at iDEAL casinos. 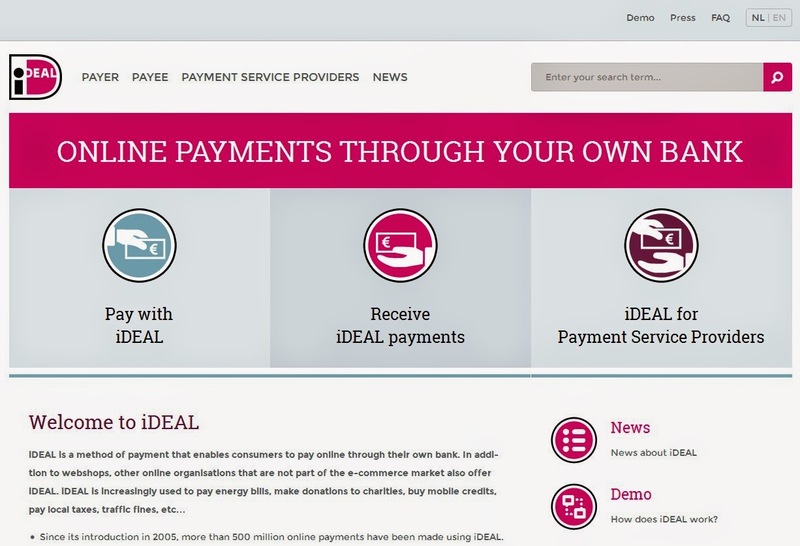 iDEAL is the system that links you directly to your online banking application when you buy online. Transaction Time As soon as a customer authorises the payment, the funds get credited to the casino account almost instantly. There are only a few methods of fund transfer that are as fast as iDEAL. Security iDEAL lets you fund your online casino accounts in a very secure manner. By acting as a direct link between the different banks participating in the transaction, it ensures that payments get credited to the casino account in a secure and reliable way.